Every year, as winter approaches we get a high volume of customers looking to install baseboard heaters. Baseboard heaters are more popular in modern homes, and we now see homeowners with older homes converting from the traditional radiator heating system over to baseboard heating systems. 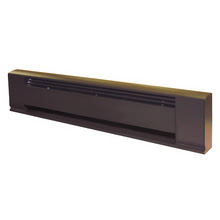 Baseboard heating is the most economical option being inexpensive and easy to install. 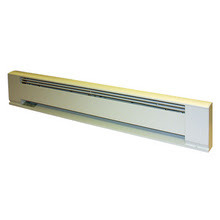 In the united states baseboard heating is the most popular of the heating systems. Depending on the style of baseboard heater used, you can control a different temperature in each room vs the traditional thermostat that will only allow you to set the temperature of the entire home. Most panel radiators With baseboard heating you have many manufacturers who offer different style and color types so that your heater can go along with any decor or even color scheme you may want to match them up with. So if you are looking to install baseboard heating to your home call to schedule a consult with one of our experienced licensed electricians. Get your electric baseboard heating installed before the winter rush and save. Generation 3 Electric Inc. wants everyone to stay safe and warm this winter so be sure to ask about our home inspections.